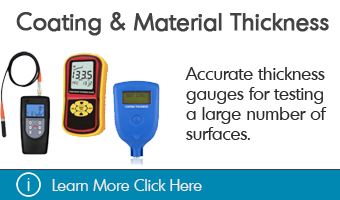 GAOTek offers a wide range of colorimeters that are reliable, light in weight and portable devices for sale to the United States, Canada and globally. 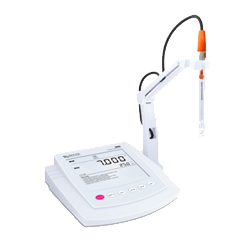 These devices are mainly used in colorimetry. 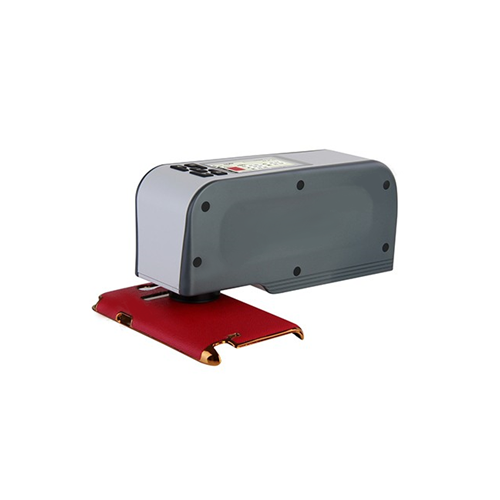 Moreover, they are lightweight and sensitive devices that can be utilized for evaluating transmittance and absorbance of light traveling through a liquid sample. 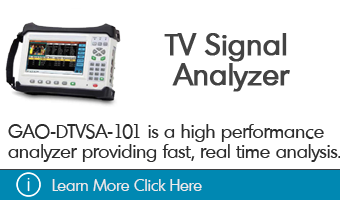 These devices allow the user to set a wavelength to determine the concentration of a given solution. 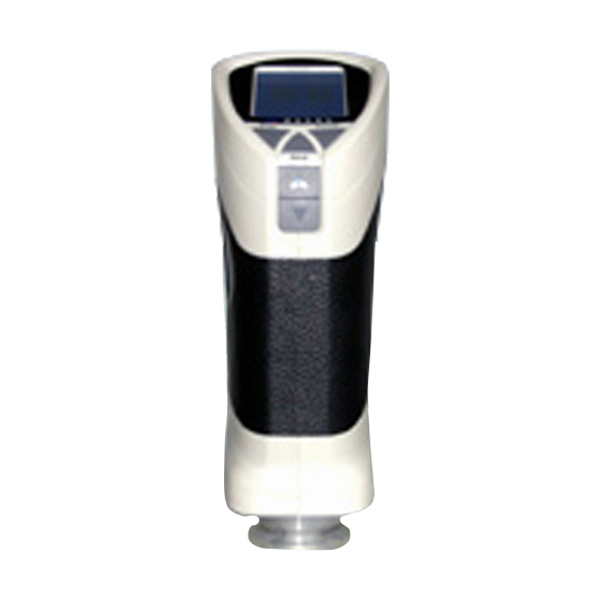 The colorimeter works on the principle of Beer- Lambert’s law which states that the absorption of light transmitted through the medium is directly proportional to the medium concentration. 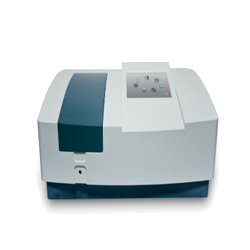 Mainly there are two types of Colorimeters – color densitometers and color photometers. 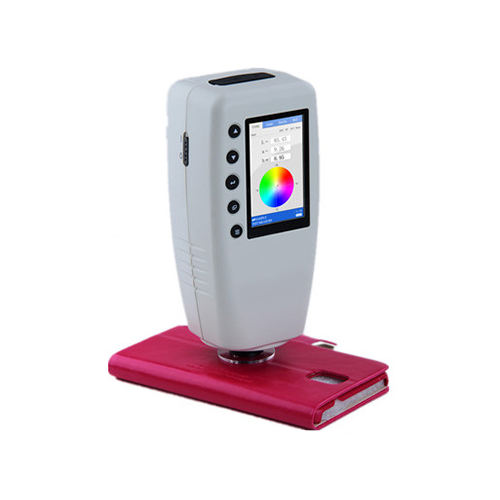 A color densitometer is used to measure the density of primary colors while color photometers are used to measure the reflection and transmission of the color. 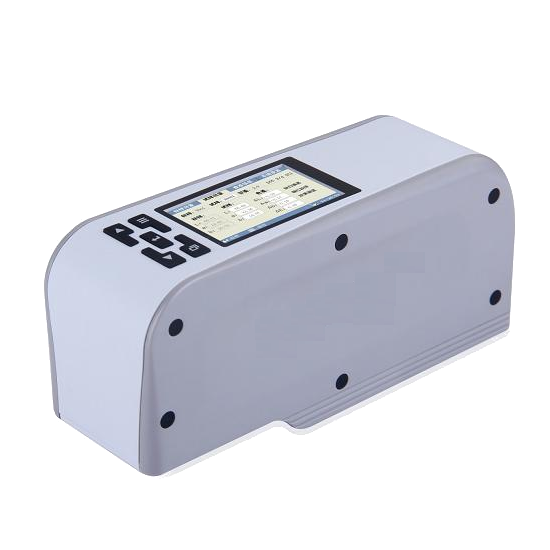 Colorimeters mainly consist of three main parts – a light source, a cuvette containing the sample solution, and a photocell. 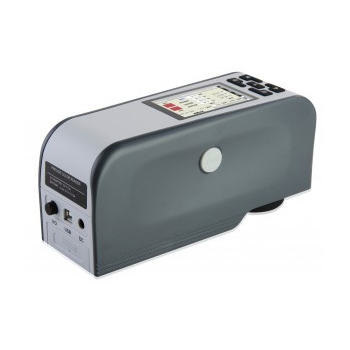 A colorimeter consists of a beam of light and a specific wavelength is passed through a solution with the help of lenses. 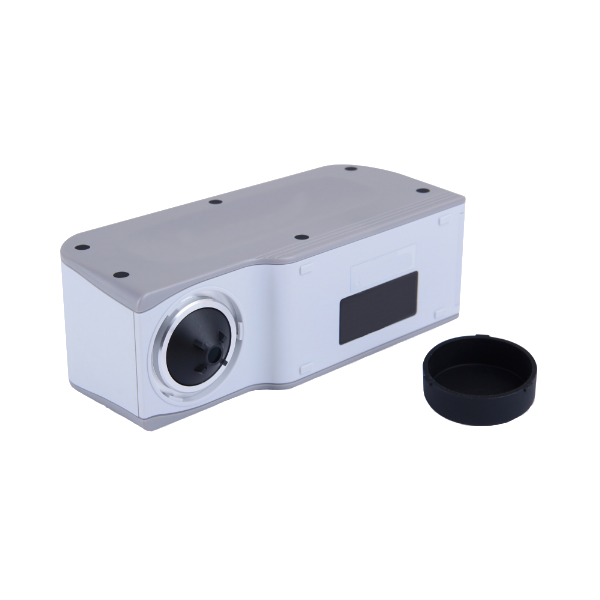 Lenses help in navigating the colored light to the measuring devices. This can examine the color with the current standard. 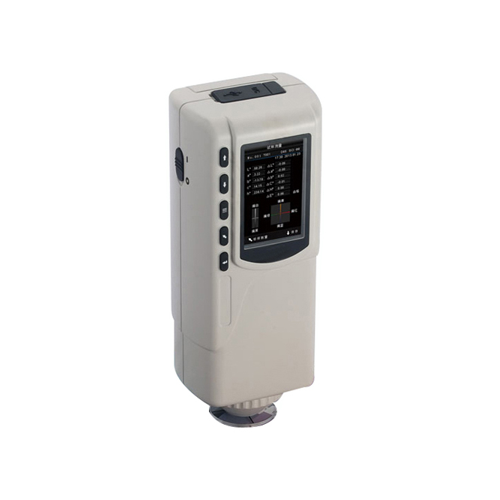 After this, a microprocessor calculates the absorbance or percent transmittance. If the concentration of a solution is greater then more light is absorbed and it can be identified by calculating the difference between the amount of light at its origin and after passing the solution. 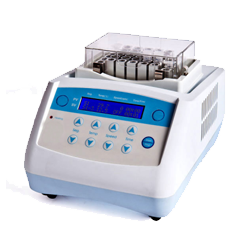 To determine the concentration of an unknown sample, several sample solutions of a known concentration are first prepared and tested. Graph of concentration vs absorbance is plotted, thereby generating a calibration curve. Lastly, the results of the unknown sample are compared to that of the known sample on the curve to measure the concentration. 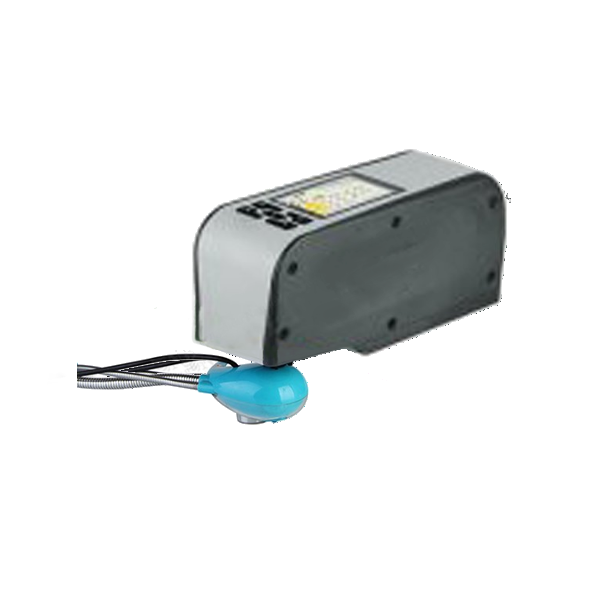 Built-in light source – It is equipped with a double-beam feedback system and built-in light source that ensures uniform illumination of the object for all measurements, and data can be calculated depending on the CIE standard Illuminant C.
Data Storage - The measurement of evaluated data gets saved in memory automatically so that it can be downloaded or printed using a computer. 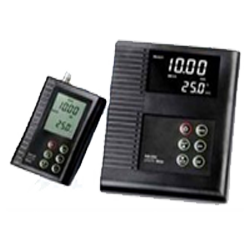 Data display – The measurement results can be displayed in an accurate manner with the help of different color for easiness and readability of the user. 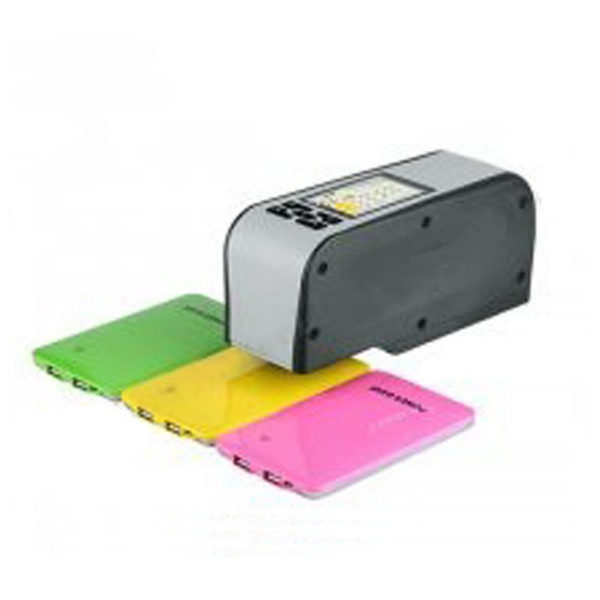 Eliminates the effect – As these devices measures only specific things, the effect of other background specimen is eliminated. 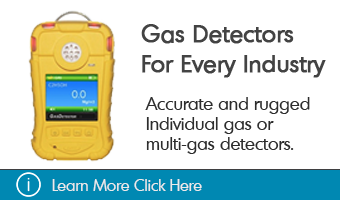 It helps you to get precise and required results. 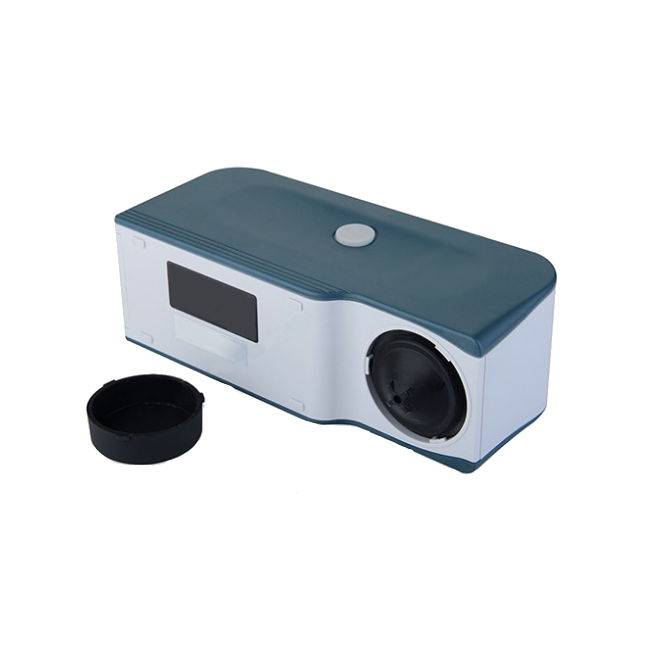 The color difference - This device compares various colors with the standard color and it can display results in numerical form. 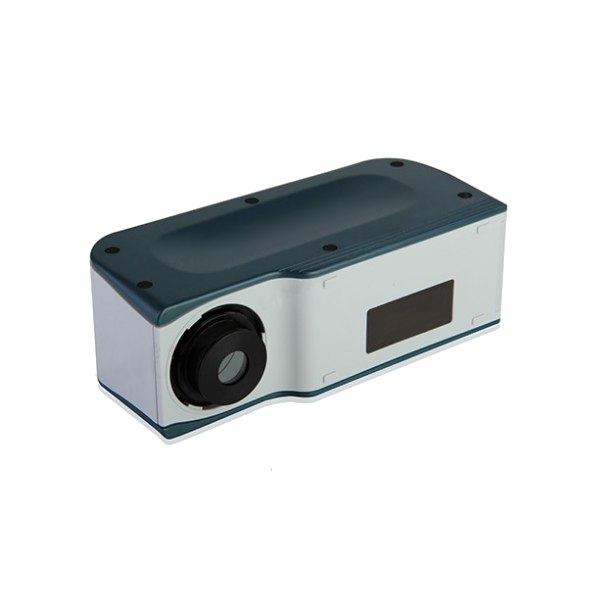 In addition to this, Colorimeter is user-friendly, portable and provide accurate results that are essential for some industries. 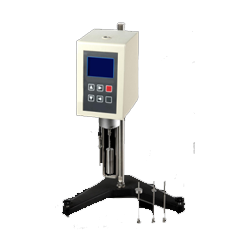 Our company aims to enhance the product by using essential and easy to understand features. 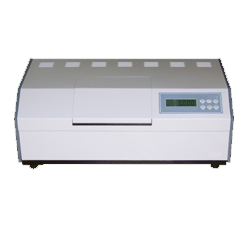 A Colorimeter is mainly used to monitor the growth of the bacteria or yeast culture. 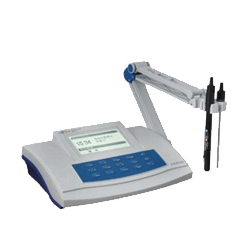 Moreover, they are used to measure and display results that can be utilized for testing the color in bird plumage. 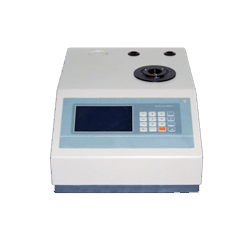 It is an important device that is utilized in for basic research in chemistry laboratories, colorimeters have many practical applications. 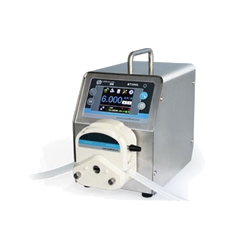 Besides this, it is also used in testing quality of water by screening chemicals like chlorine, fluoride, cyanide, dissolved oxygen, zinc, and iron. They are also utilized in evaluating the concentration of plant nutrients. 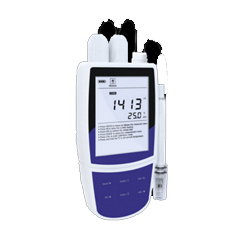 These devices are handy and useful for detecting the color in various foods and beverages.